So it’s pretty evident that keeping clients is important! One of the key ways of achieving this is to provide exceptional client and account management. I never understood the utilities or mobile phone business model of being good at winning new customers (through great offers and deals) but making next to no effort to keep customers! This seems crazy to me, especially in super competitive market places. So what ever type of business you run, don’t follow their lead! Whatever your strategies are you need to attract new customers AND keep (and grow) existing ones. Having run my own agency and then spent the last 10 years coaching all types of agencies and service based businesses, I know that getting a good level of client and account management, whilst also ensuring you do not massively over service, is the key to developing a stable and growing business. Yet many staff do not know how to effectively manage clients on a day to day basis as well as taking a strategic view of clients to ensure growth and retention. 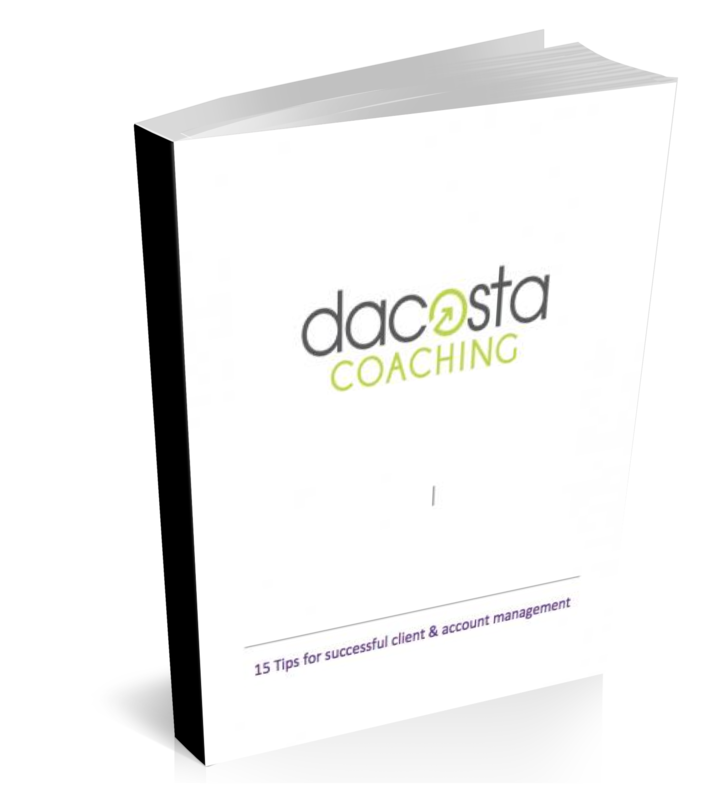 Train your staff on how to be a great client manager – don’t assume they naturally will be! Since this is such a big topic I have distilled my thinking into my top 15 tips and if you would like a copy of this free document, you can download it here. If you have any questions, please do not hesitate to contact us on 07775 644588 or via the contact page.